Jill Kirby is a freelance writer and broadcaster. Her work emphasises the development of individual and family responsibility, the importance of independent institutions and the limitations of state intervention. From 2007 – 2011 Jill was Director of the Centre for Policy Studies, the independent centre-right think tank. She previously chaired the Centre’s family and welfare policy group and published a series of reports. 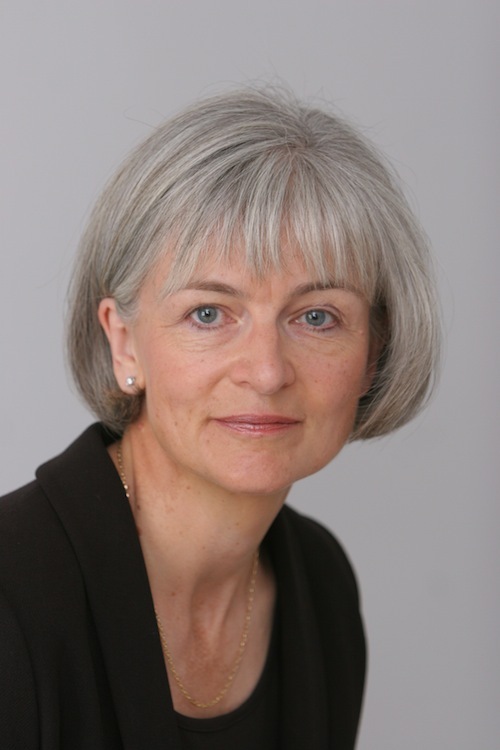 She served as a member of the Conservative Tax Reform Commission, appointed by George Osborne to examine the case for a fairer, flatter tax system. From 2001 to 2003 she was a Consultant to Renewing One Nation, the social affairs unit at Conservative Central Office. Jill takes part in various current affairs programmes, in particular as a panellist on BBC One’s Question Time and Radio 4’s The Moral Maze. She writes for the national press, with articles appearing in The Times, Sunday Times, Express, Mail and Daily Telegraph. You can email Jill at jill.c.kirby@gmail.com.